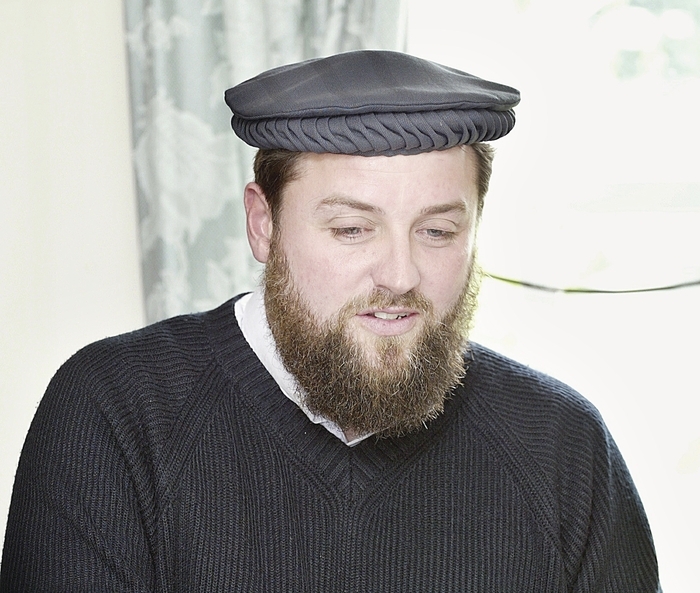 The Muslim community has the right to respond to cartoons of the Prophet Muhammad, but must do so “through the pen and through the voice”, and never through violence, a leading Galway Imam stated this week. Ibrahim Noonan, Imam of the Galway Ahmadiyya Muslim community, is calling on Muslims to “show tolerance and patience” as cartoons depicting Muhammad are expected to appear in Irish newspapers and magazines and across the internet following the massacre of Charlie Hebdo staff in France. Imam Noonan said the Galway Muslim community is “in agreement that the killing of journalists and cartoonists is absolutely unacceptable” and that there are “no words to covey the disbelief we feel at what has happened”. An international issue of Charlie Hebdo went on sale this week with much speculation that there would be copies available in Ireland through Easons, including through it's Galway branch on Sop Street. Imam Noonan said he does not want to see any Galway Muslims “going into the store and kicking up a fuss about it”, should copies of Charlie Hebdo be on display.However in a statement issued by Easons, the company said "Eason has never stocked the French magazine Charlie Hebdo and has no plans to in the future." Cartoons ridiculing Muhammad are deeply offensive to Muslims and Imam Noonan is equally adamant that Muslims have a right to reply to what the community sees as “a form of bullying” and “one that has been continuous over the last number of years, with no sigh of stopping”. The Imam has also questioned the need of some cartoonists to depict Muhammad and what the intentions are behind such cartoons. The Charlie Hebdo cartoons have created “discussion and reflection” within the Galway Muslim community, about how to respond to cartoons of Muhammad, and for Imams the challenge is to give voice to anger, but also ensure that reaction is measured and responsible.